See craft stalls, country-wear brands and a wide-stretching farmers market all in one place at Firle Horse Trials & Country Fair. 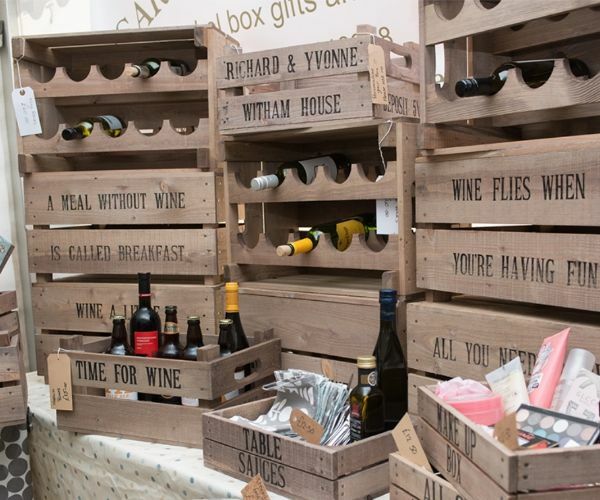 We have a large selection of retailers joining us across the weekend with a diverse range of gifts and goodies for you to get your hands on. Your furry friends are more than welcome to join us at Firle Place - and even take part themselves! 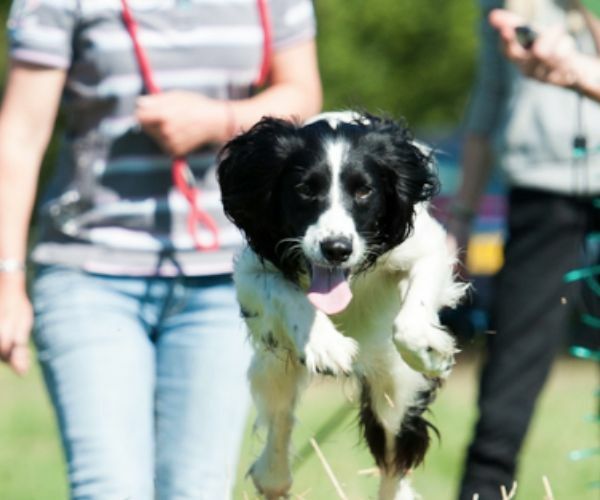 With have-a-go dog agility, gun dog scurry, lurcher show and more, there’s plenty of pooch entertainment to be enjoyed with and without a dog of your own. 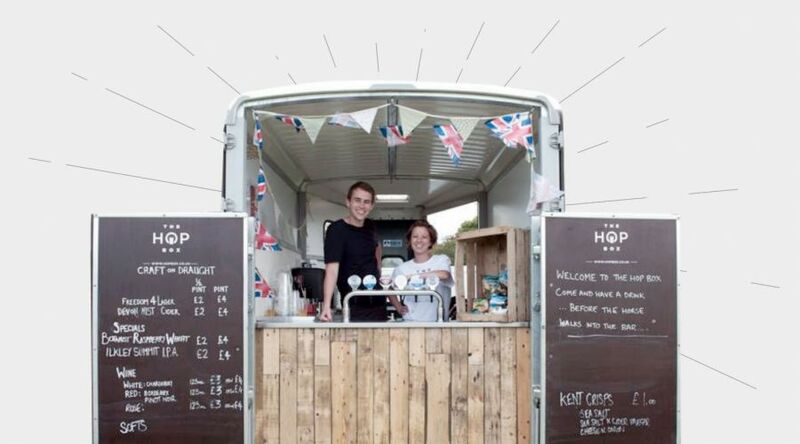 Offering a tasty mix of traditional outlets, worldwide cuisines and food retail stalls, Firle Place will have you spoilt for choice. Stands will be located throughout the event site for you to enjoy at your leisure. Whether you’re 6 or 60, there’s plenty of fun for all at Firle Place! 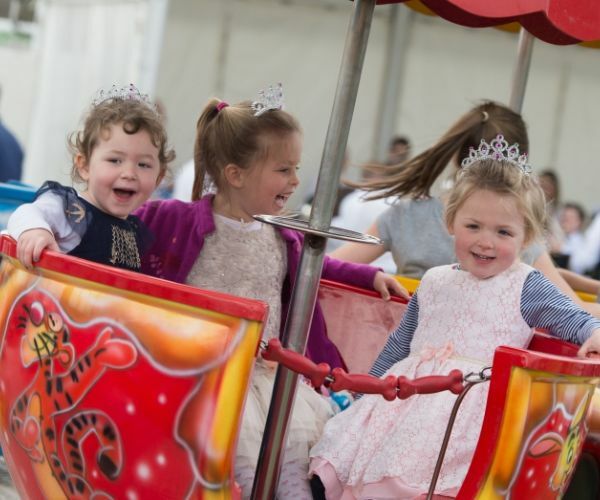 With a delightful mix of children’s rides, equestrian entertainment, archery, carriage driving, street food and even our famous Gin Den, Firle Place is the perfect family day out. 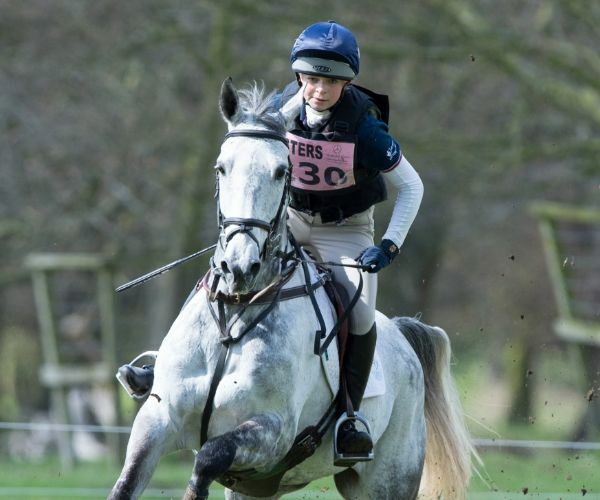 Riders come from far and wide to showcase their eventing skills at Firle Place, all competing in a variety of classes to come out on top. Be entertained across the weekend with a thrilling competition schedule. Squeeze some target practice in to your fun day out with our Archery Area at Firle! Pick up a bow and arrow and have a go with our experts, who’ll be on hand to offer training and advice before putting on a show of their own later in the day. Enter your email address below and we’ll send you updates and special offers relating to the event. Happy days!